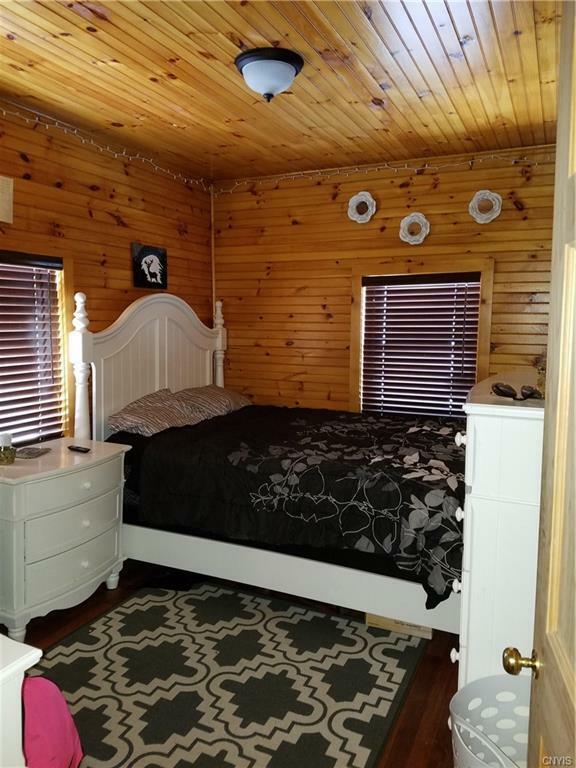 Dreams can come true! 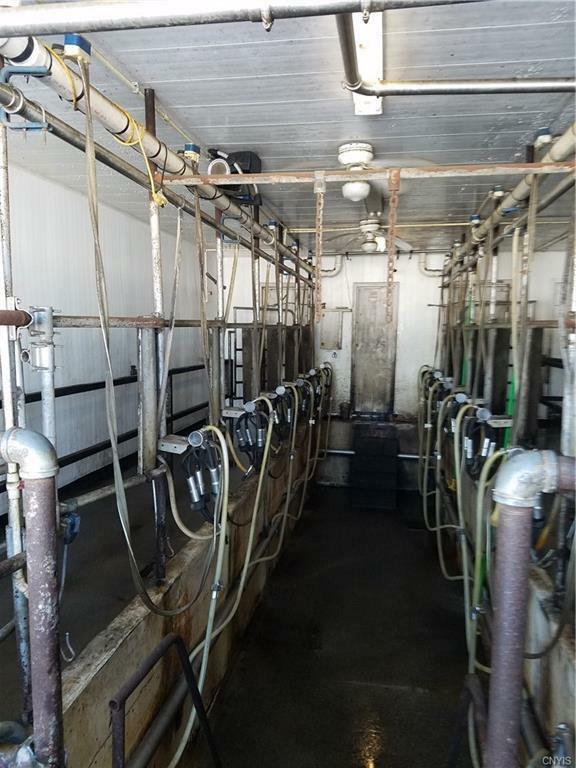 Organic dairy farm is currently operating and has so much offer. 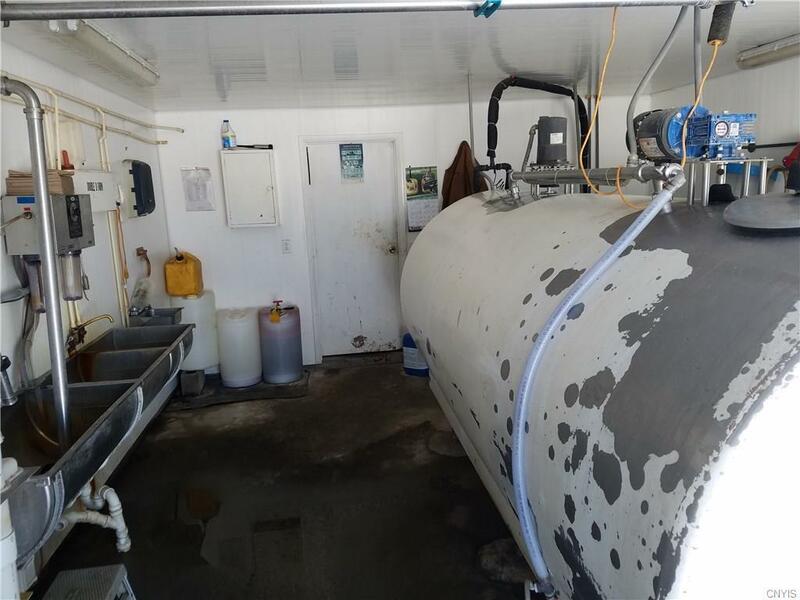 Barn was built new in 2011 and is 60ft by 200ft with 100 Free Stalls and a Double 6 Milking Parlor and 1500 gal stainless milk tank. 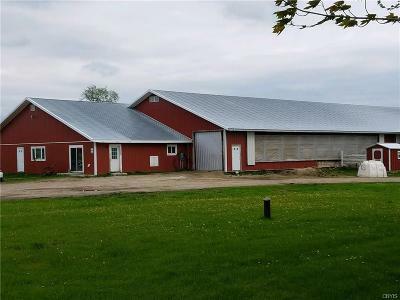 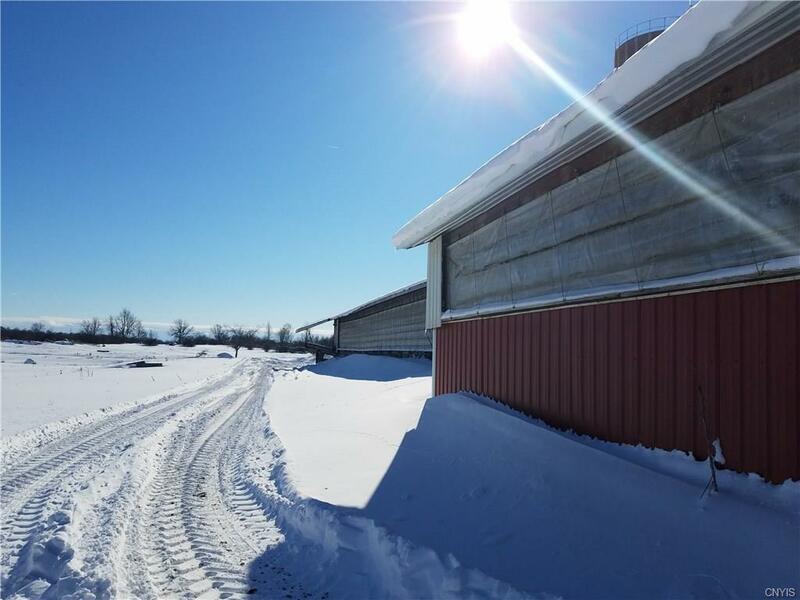 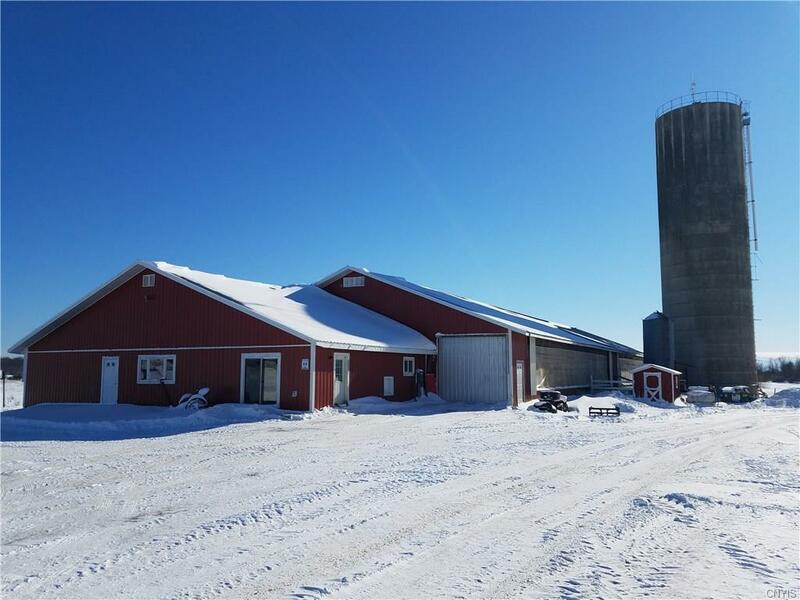 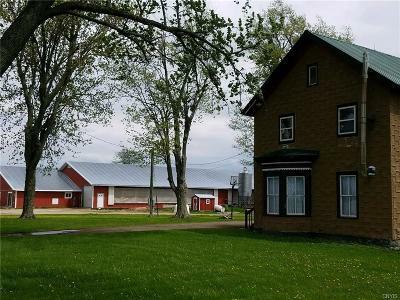 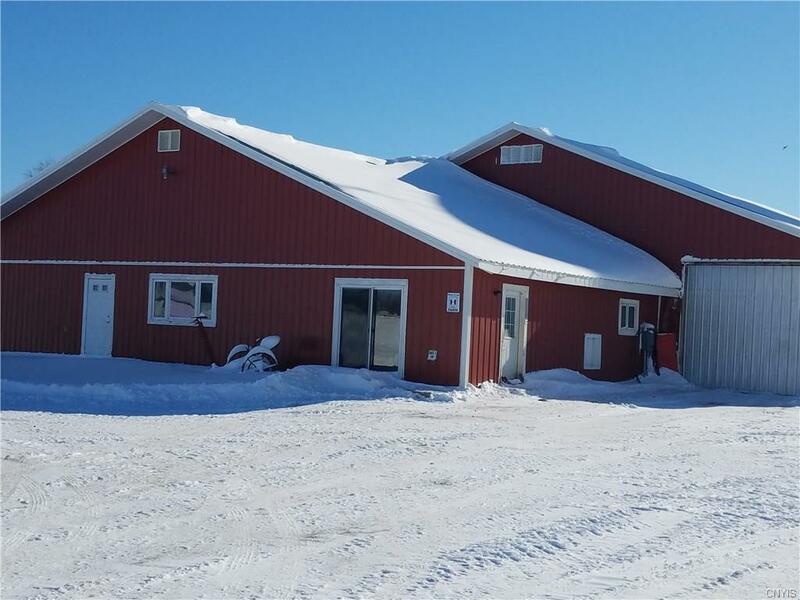 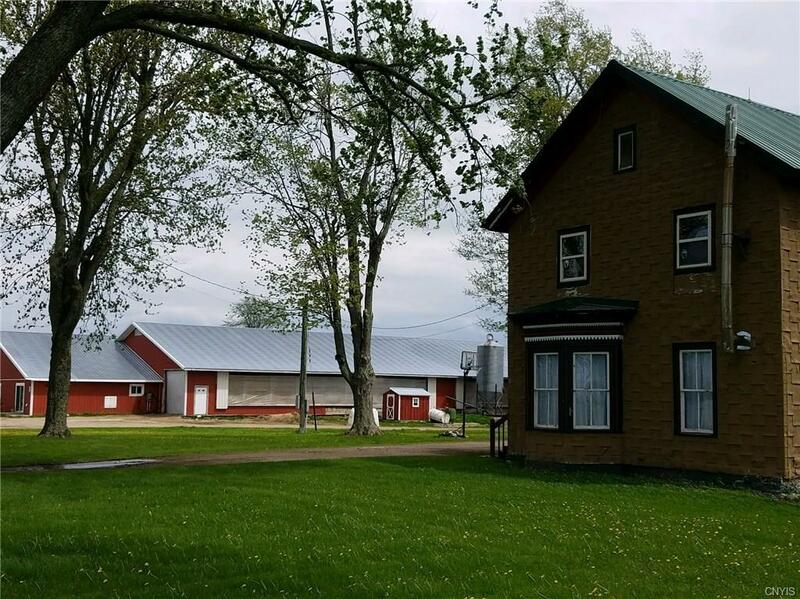 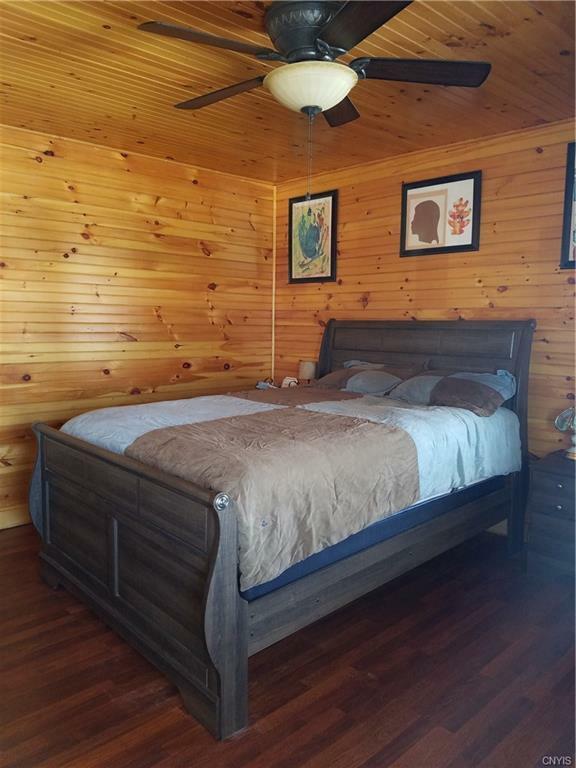 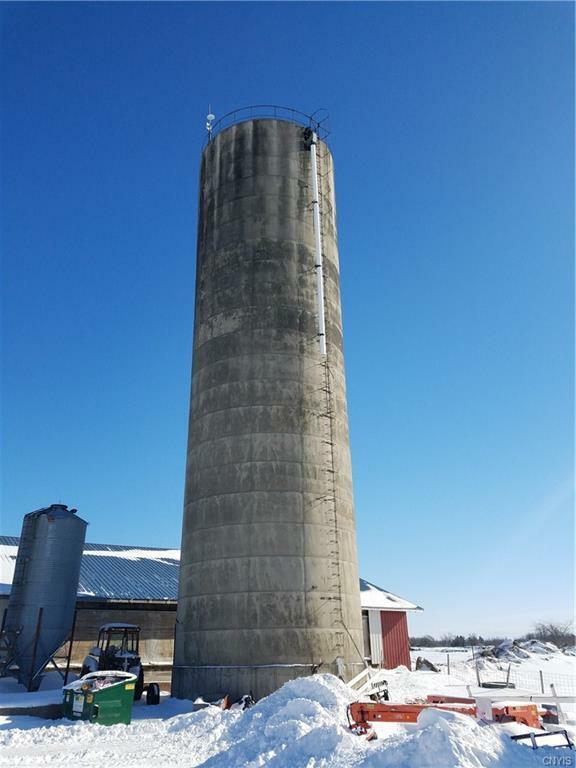 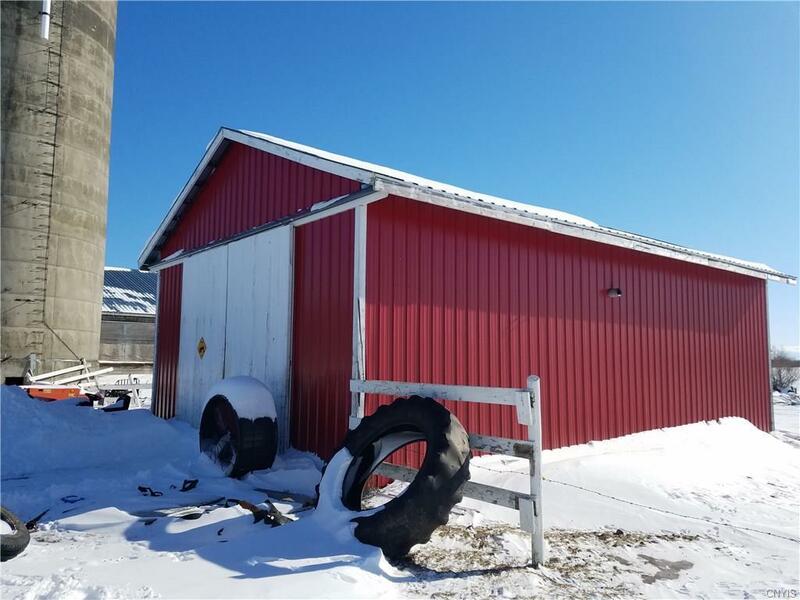 Barn could be utilized in other capacities if you are not planning on operating a farm but are looking for a large country home on 77 acres to enjoy. 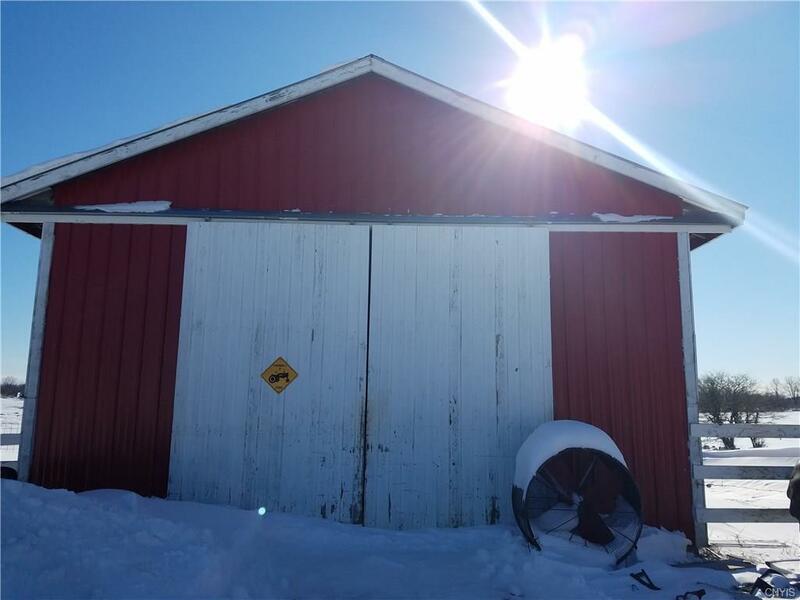 Barn is on its own well and has 200amp electric. 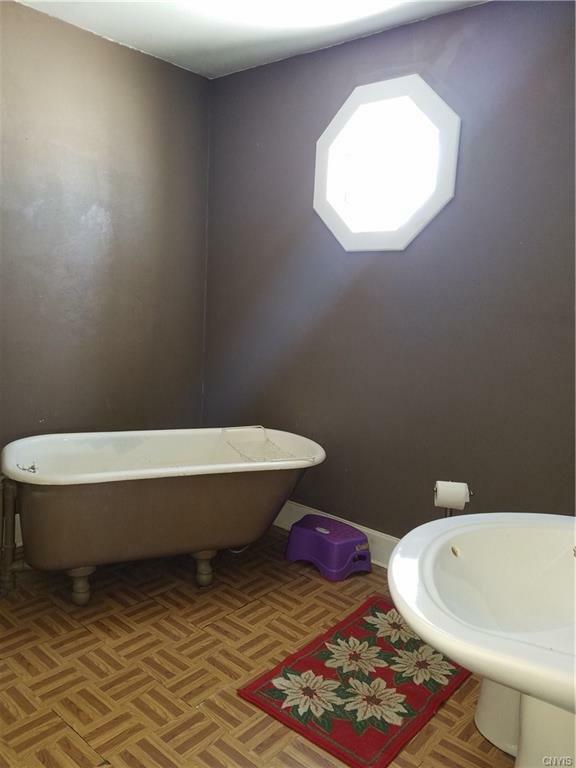 House has its own well and the upstairs was remodeled in 2011. 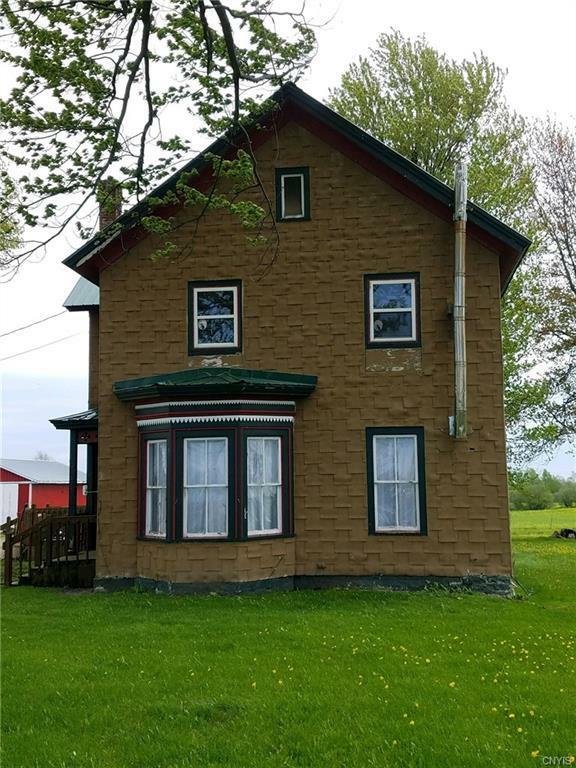 House was insulated, wiring updated, many new windows, and new roof in recent years. 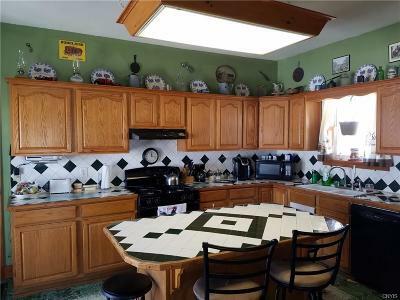 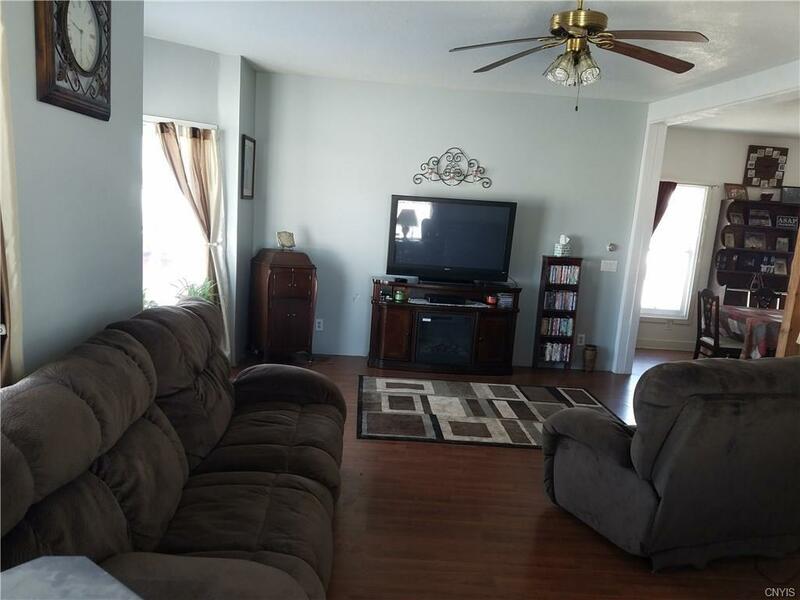 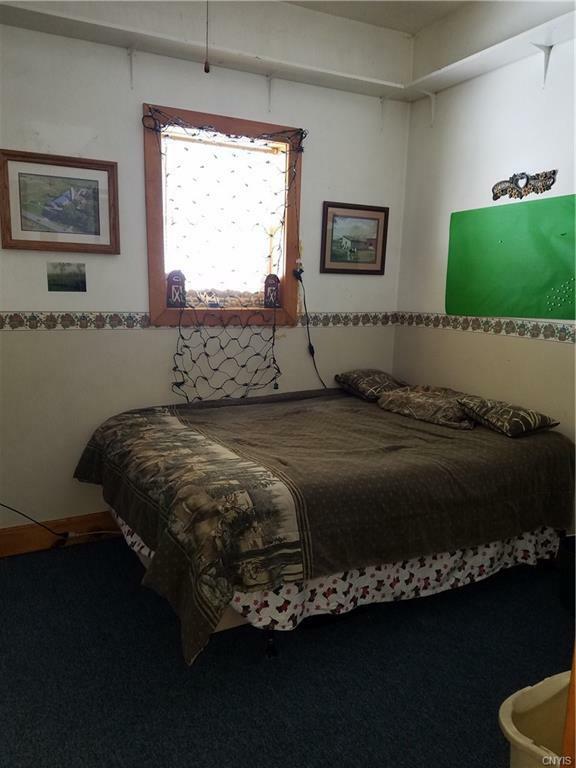 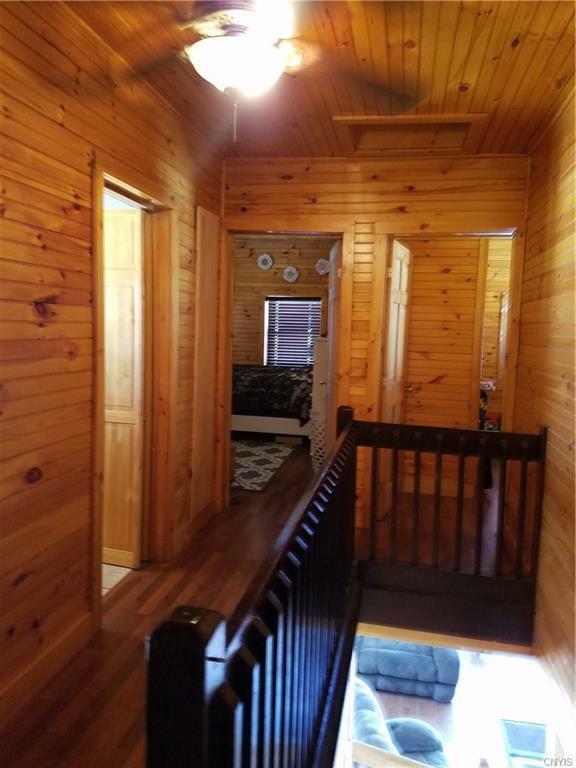 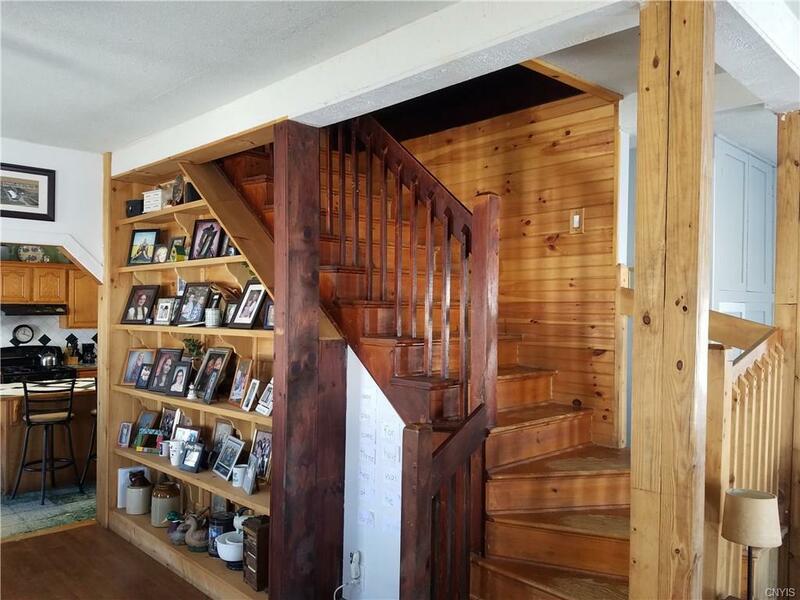 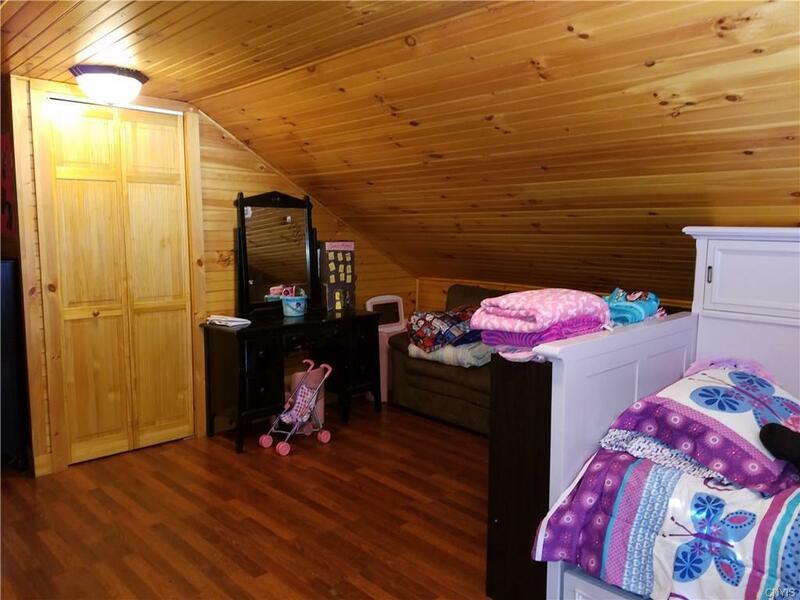 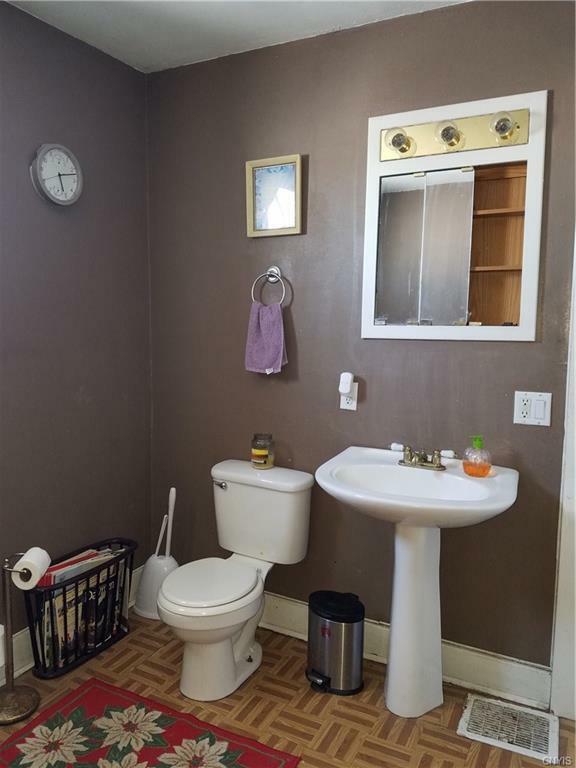 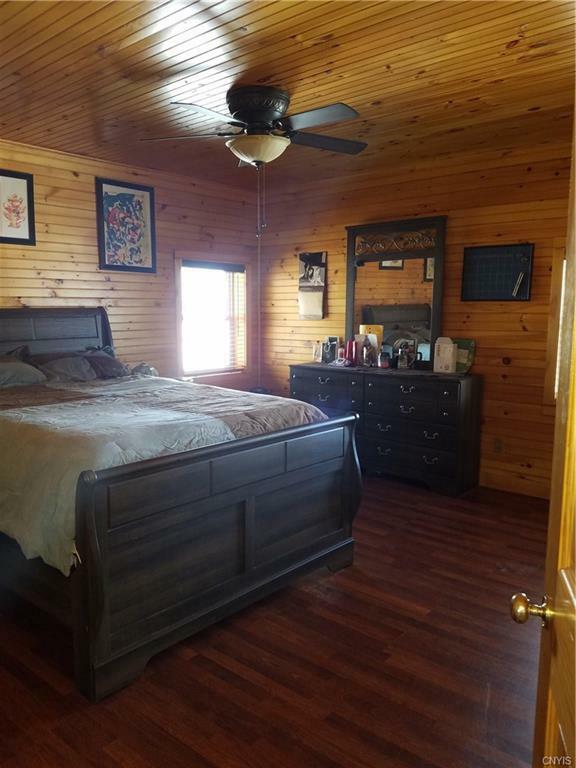 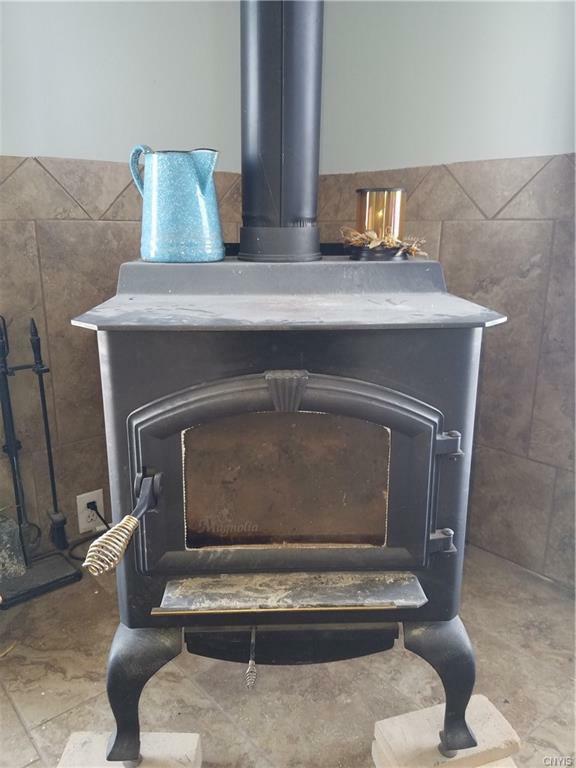 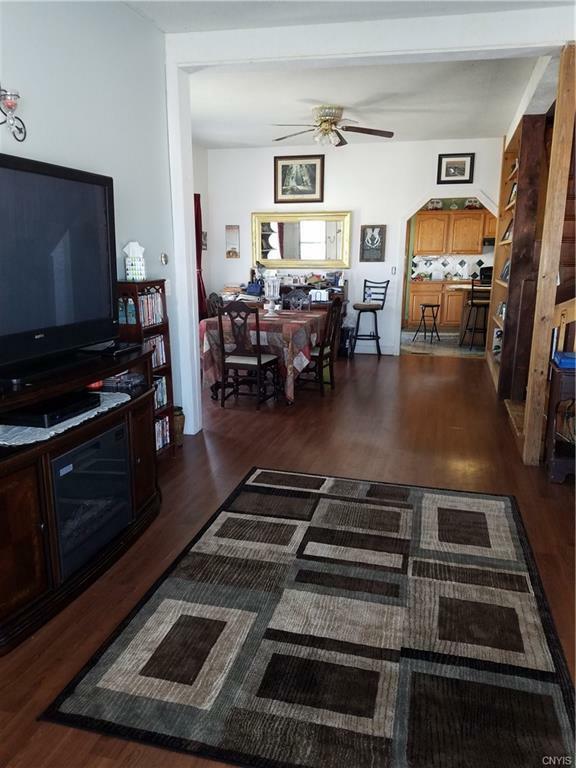 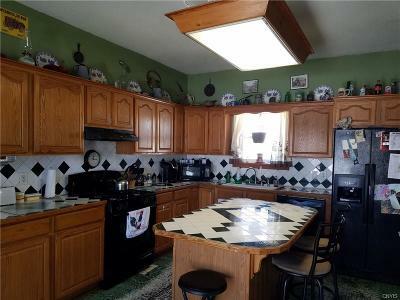 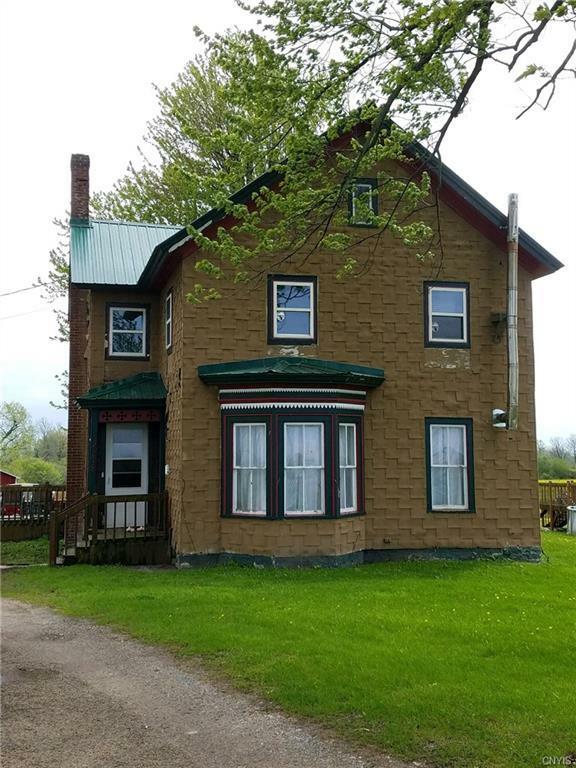 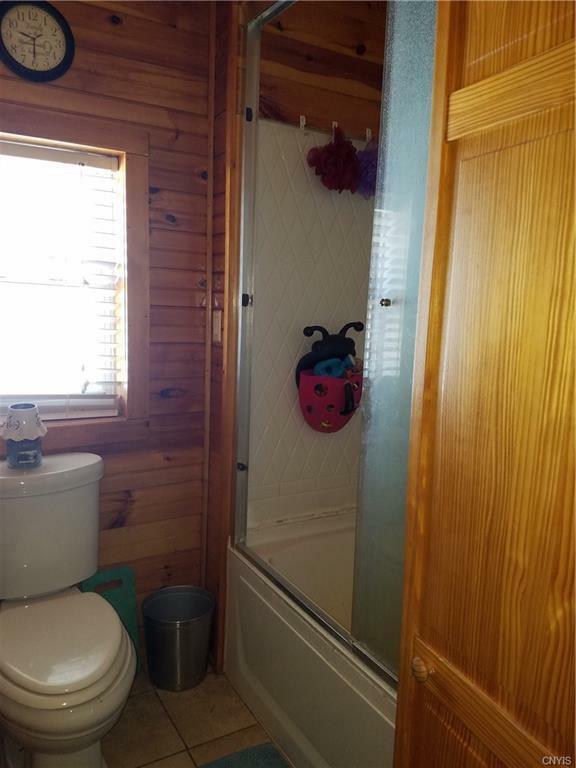 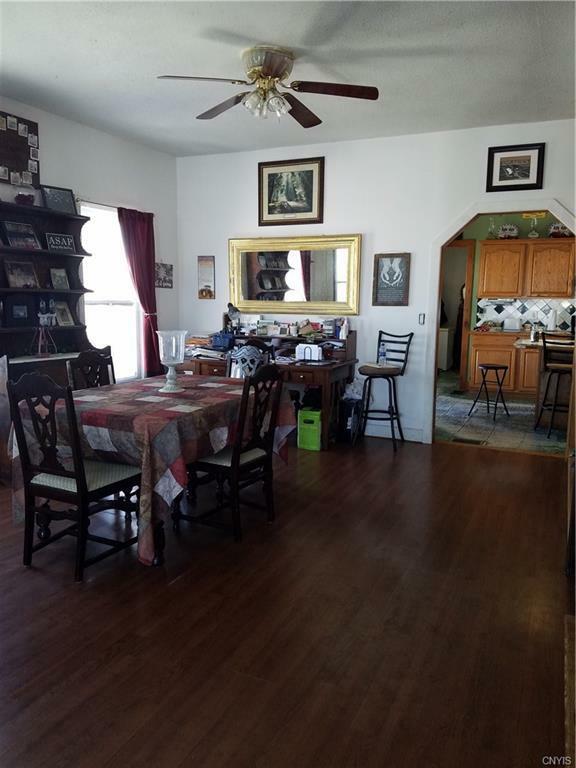 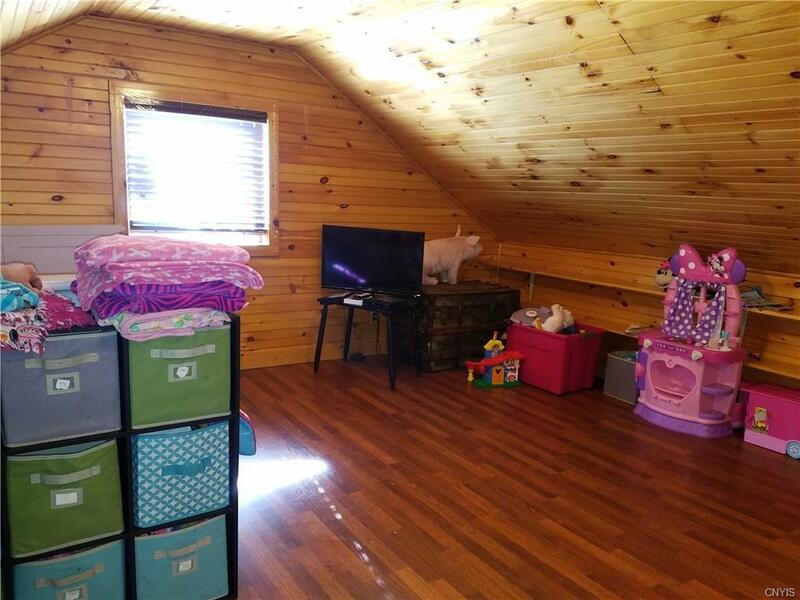 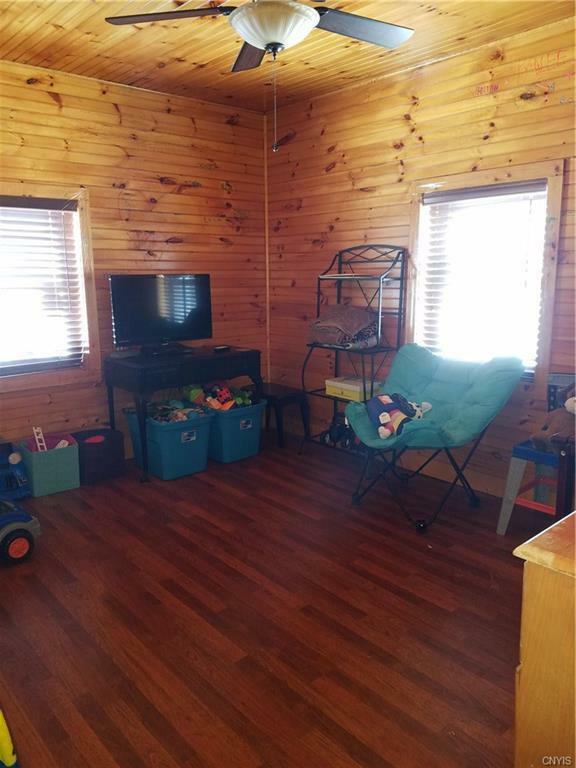 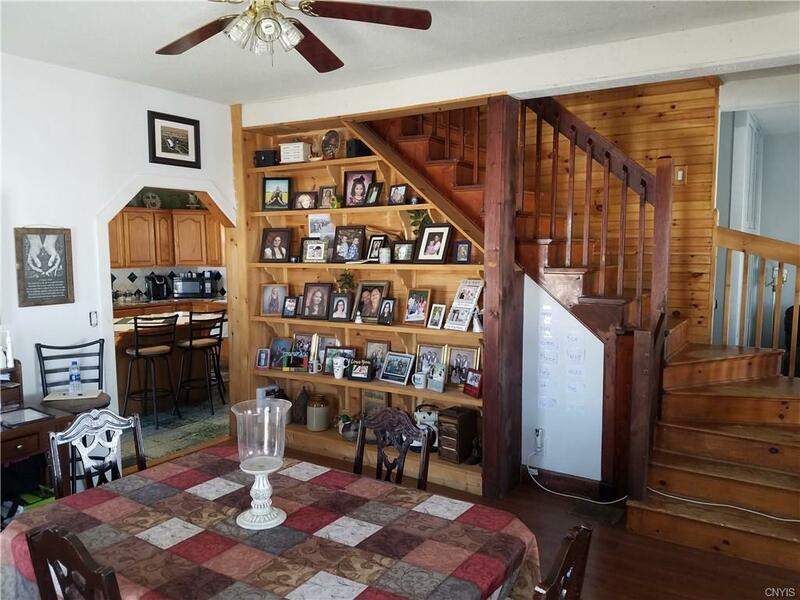 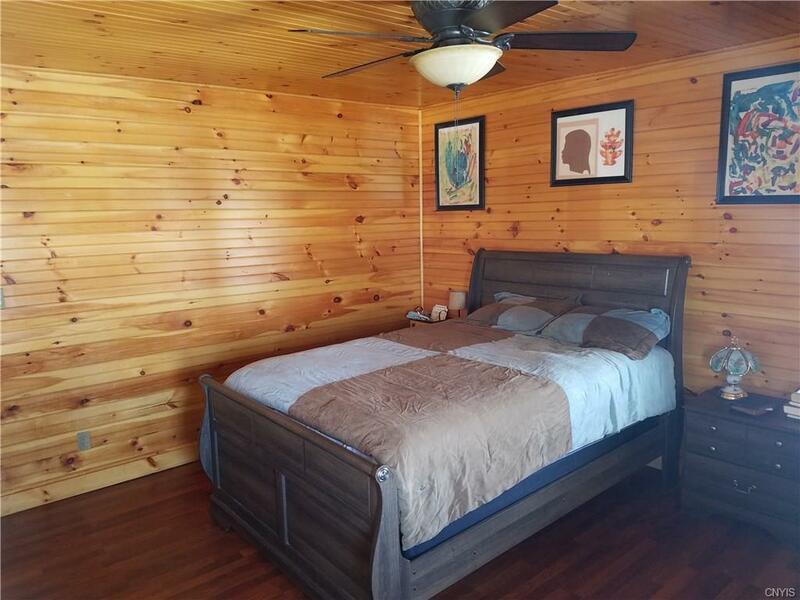 House has plenty of space with 5 bedrooms, 2 bathrooms, dining room, pantry, large kitchen and large living room with a pellet stove for heat in addition to a fuel oil furnace and a wood furnace. 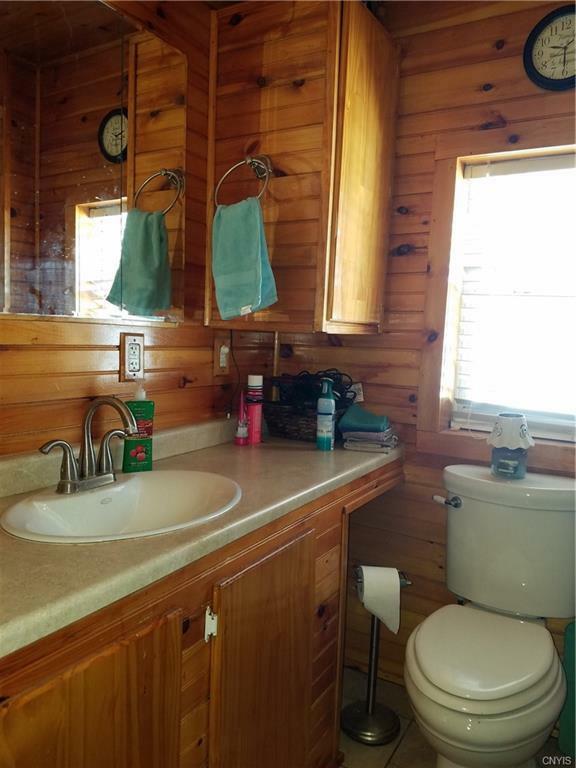 Mobile home being subdivided off. Directions To Property: From Interstate 81 Take Exit 49 Towards Lafargeville And Property Is Approx. 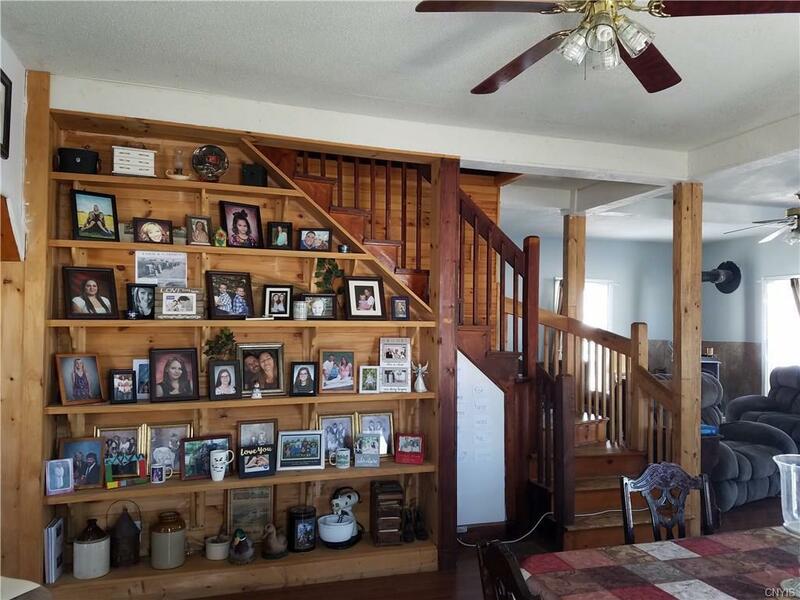 2 Miles Down On Your Left.